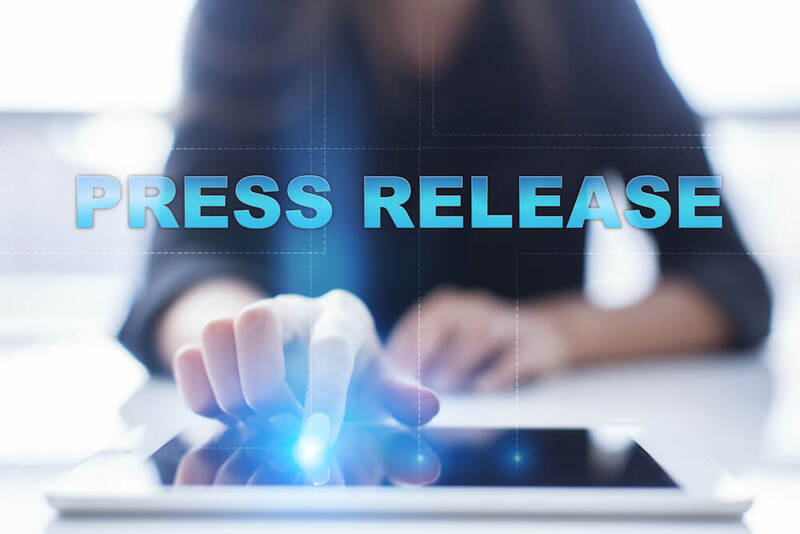 For help creating engaging press releases that get your business exposure read this post from PR expert Sharon Barlow. 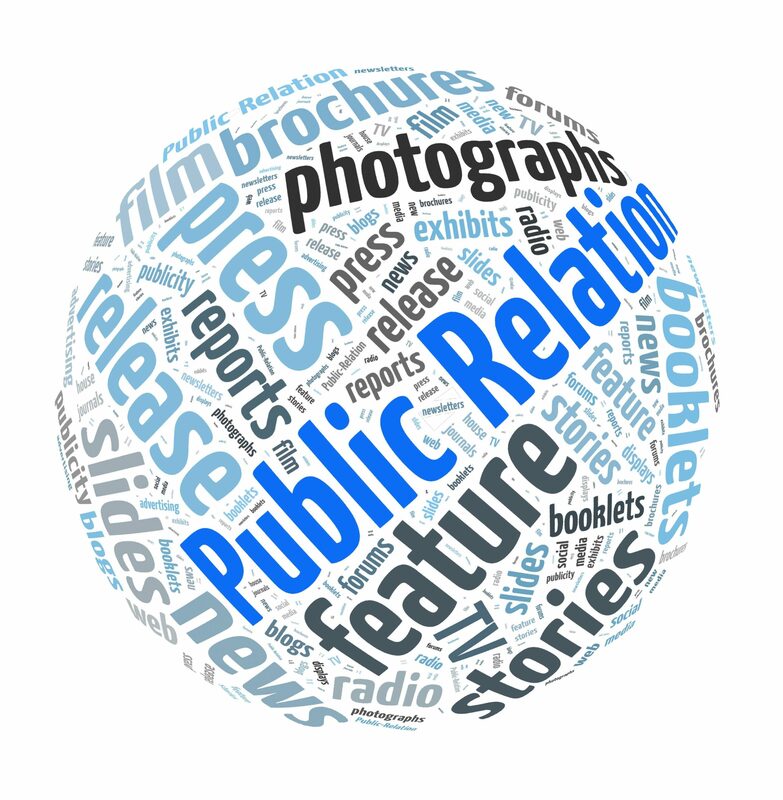 Here she shares five tips for writing effective press releases. 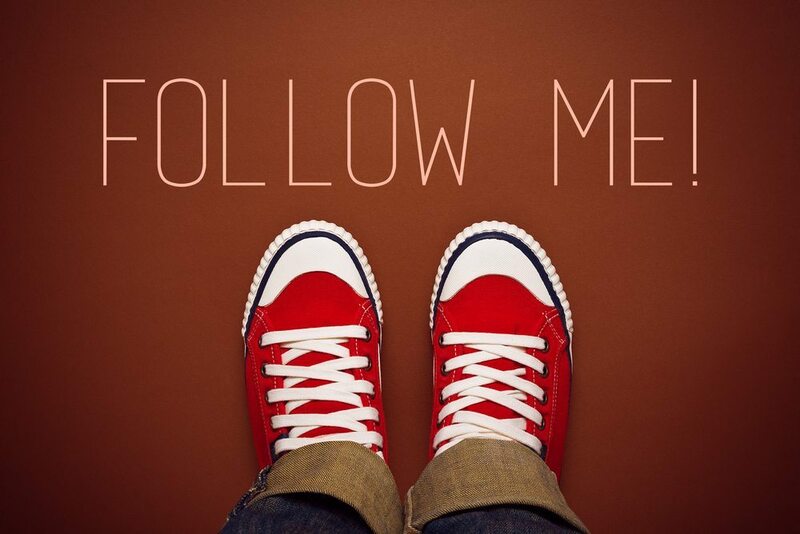 How can you use influencers to get your local business in front of prospects and raise awareness of your brand / company? Advice here from our PR expert Sharon Barlow! 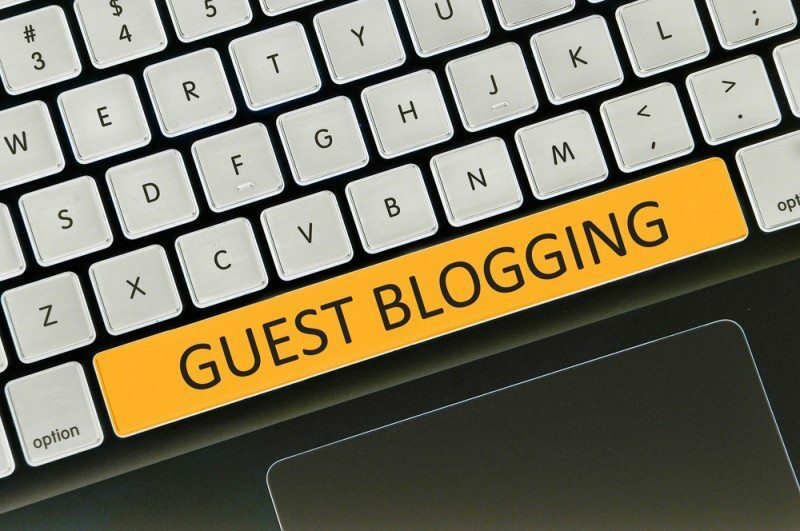 Guest Blogs Are Great For PR! If you’re asked to contribute a guest blog to be featured on someone else’s website: grab the opportunity! 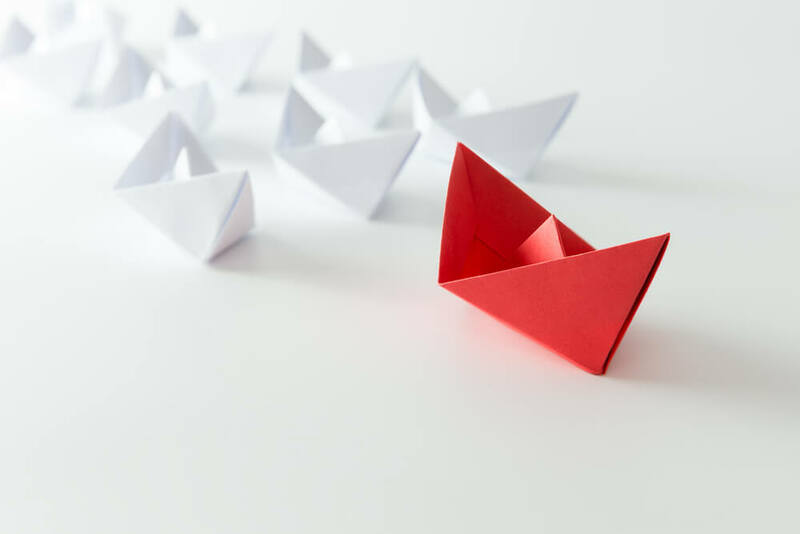 Guest blog posts are an excellent chance to raise your profile, whether that is your professional status, your business or your brand. 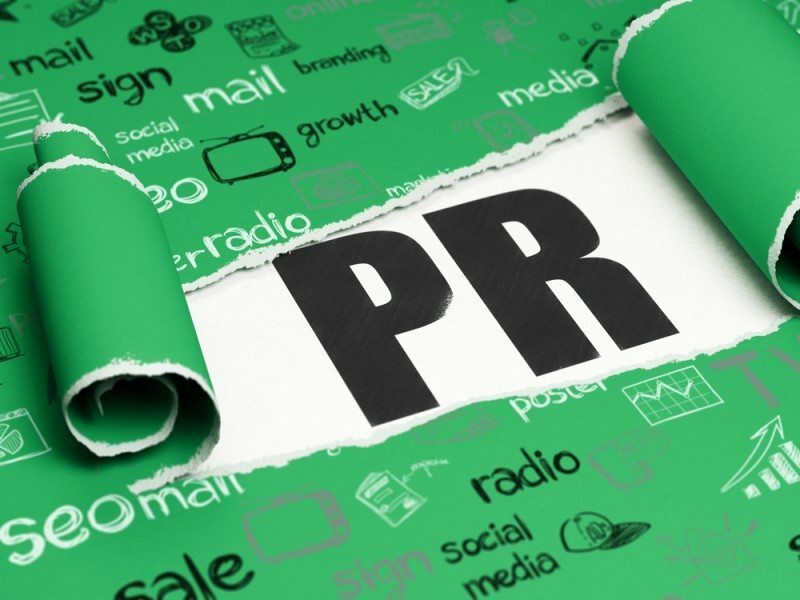 Our PR Director, Sharon Barlow, discusses the differences, and similarities, between PR and marketing, and shares how these two disciplines work together.